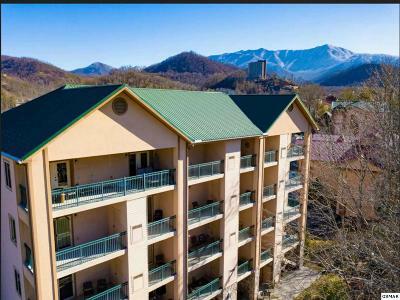 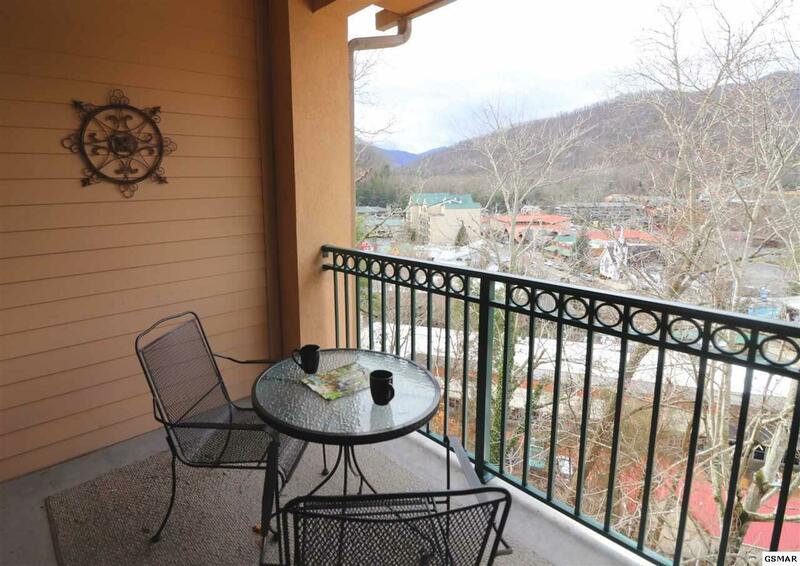 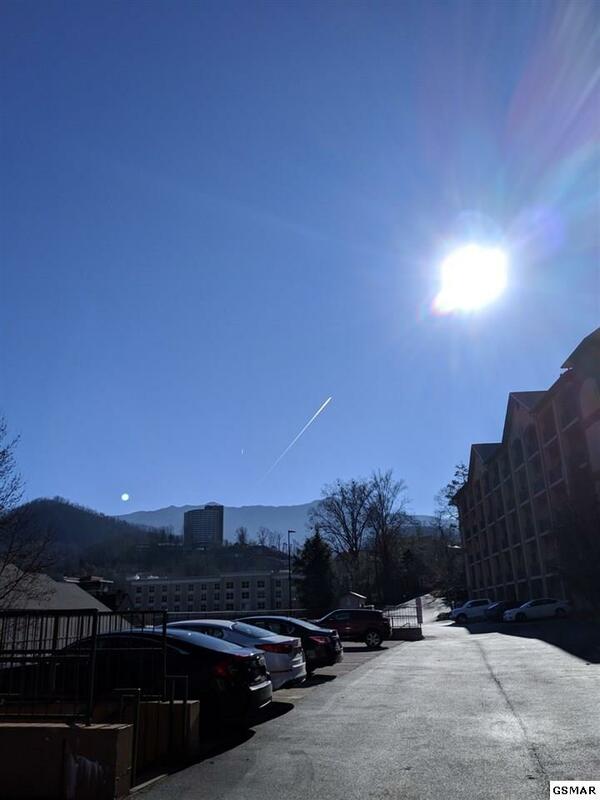 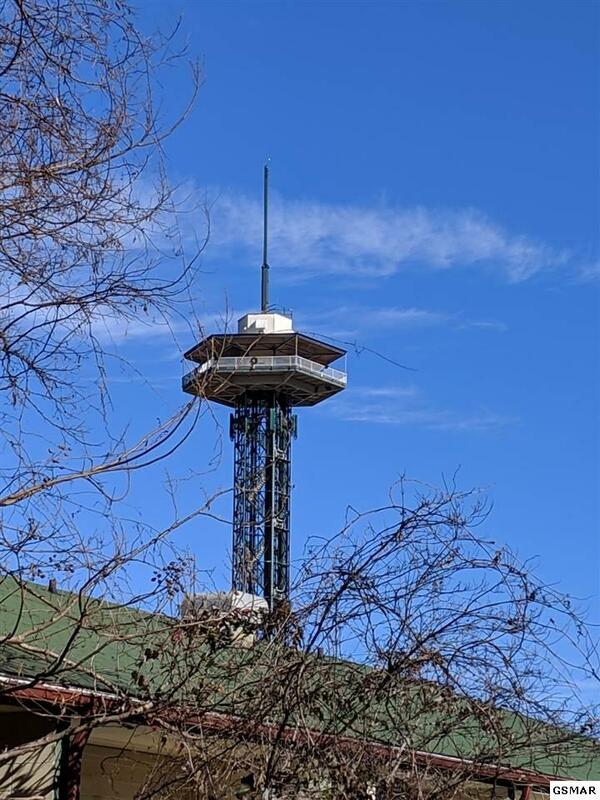 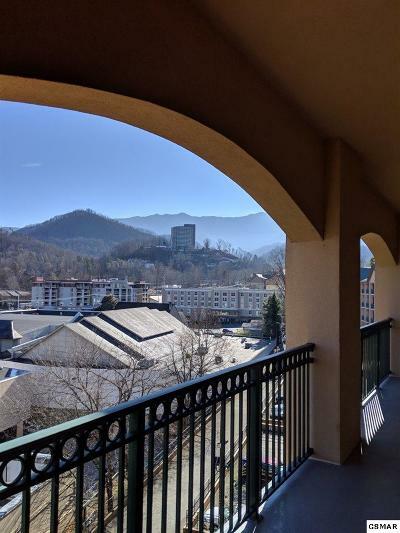 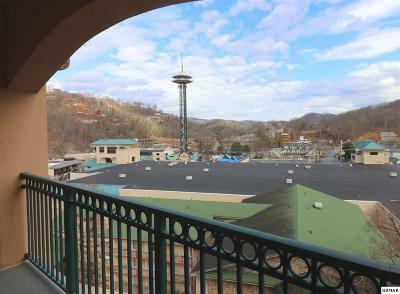 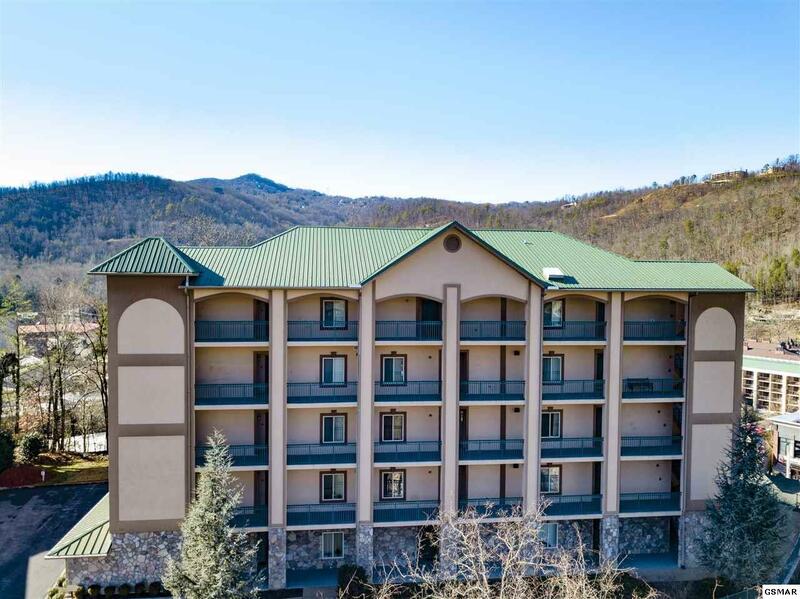 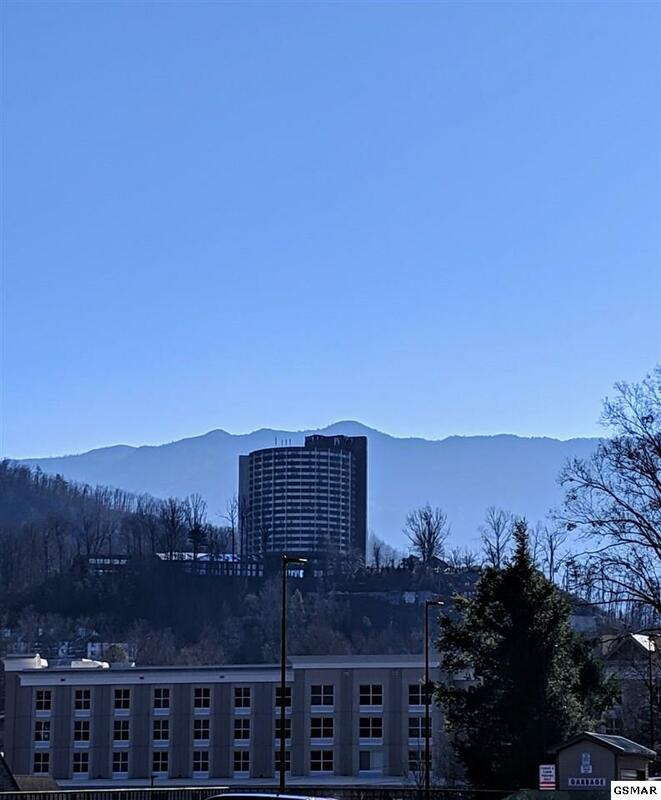 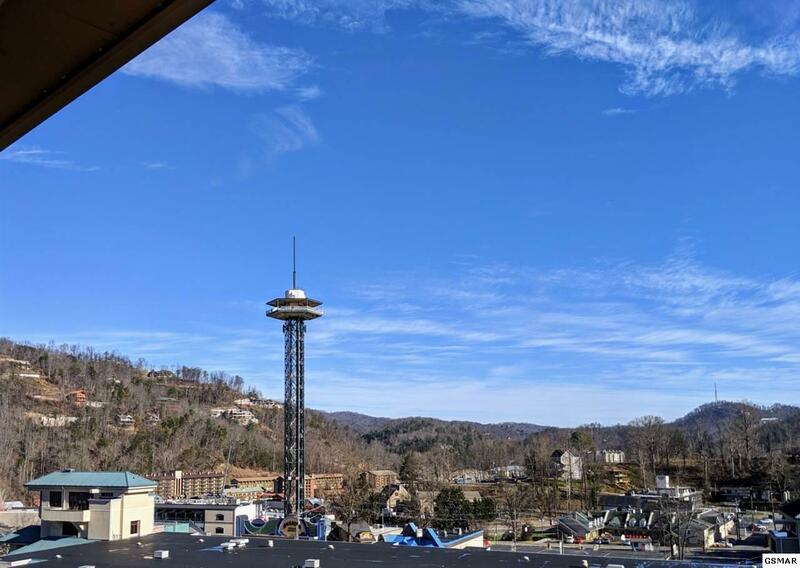 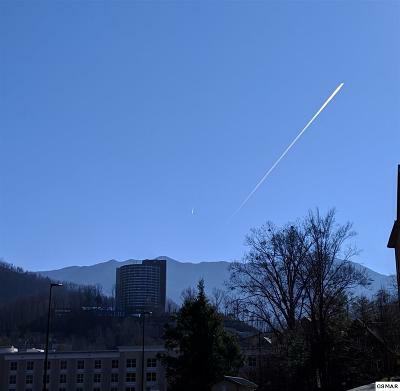 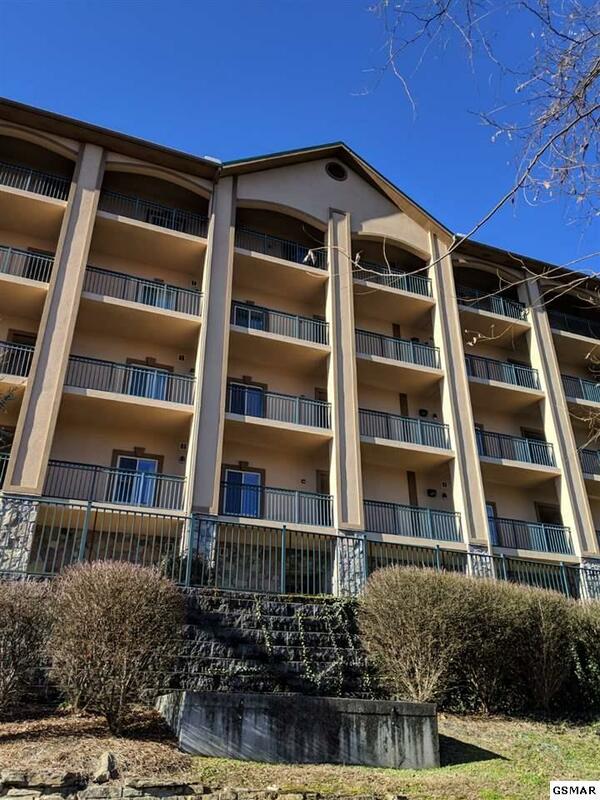 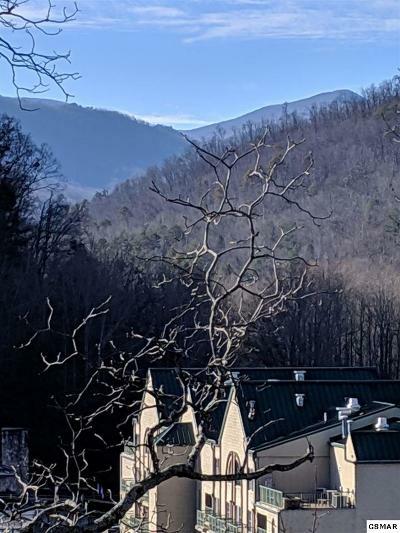 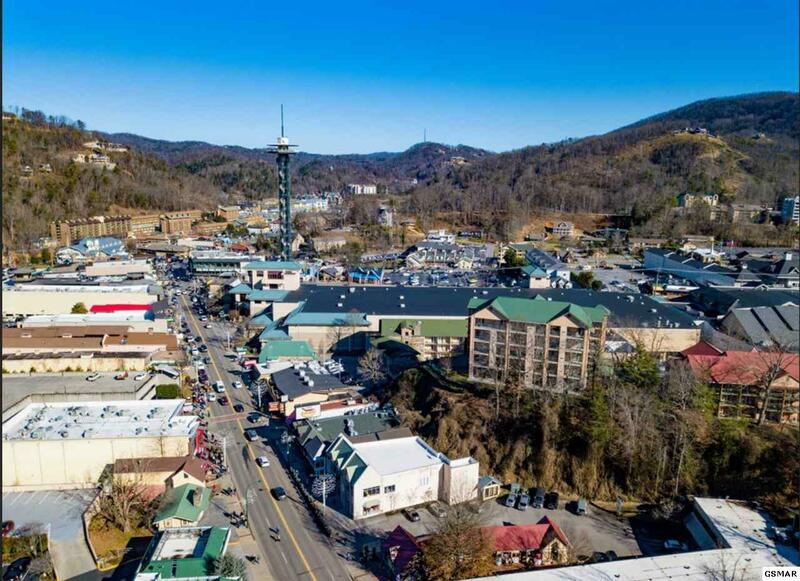 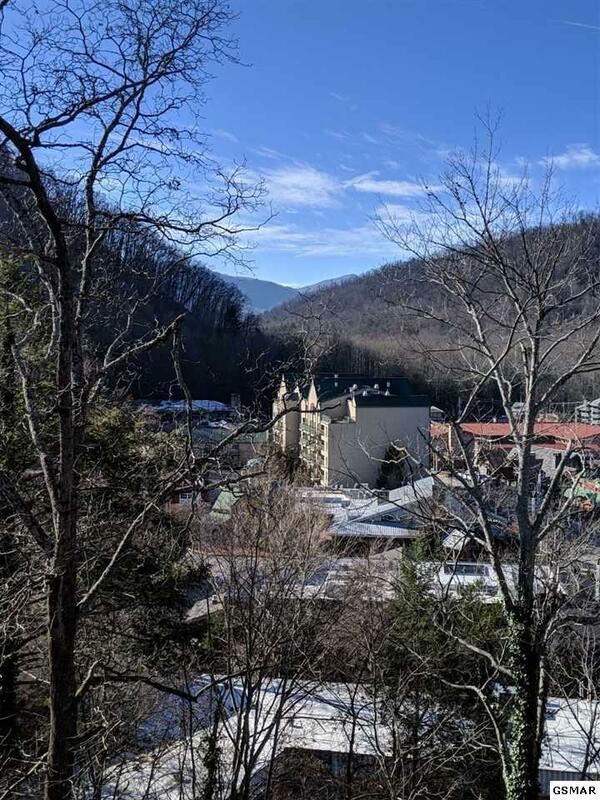 The BEST LOCATION on the strip in downtown Gatlinburg. 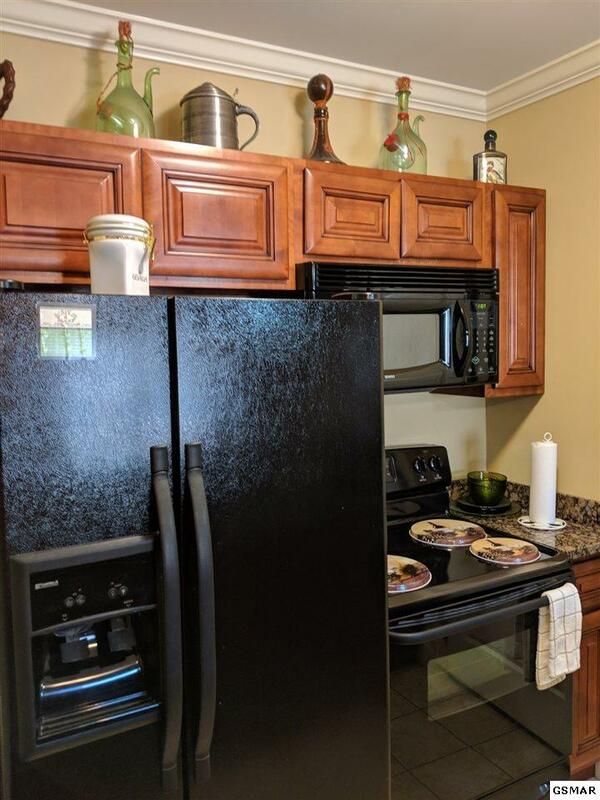 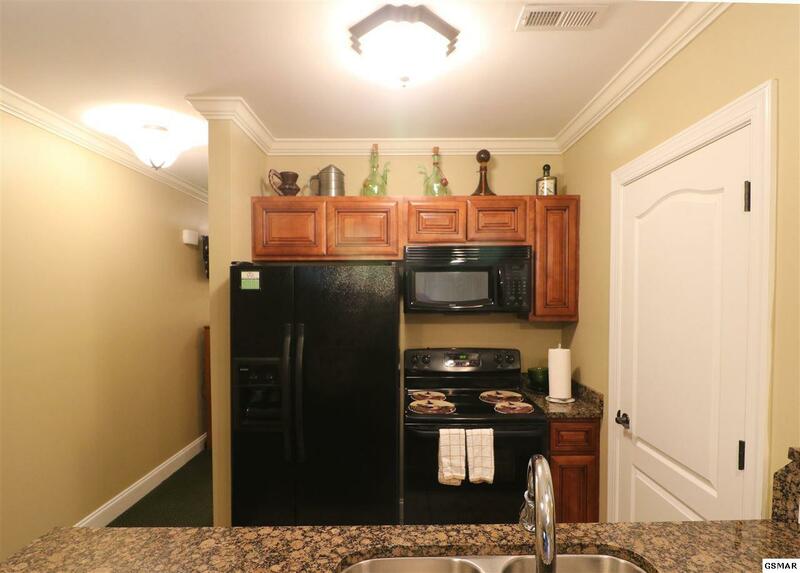 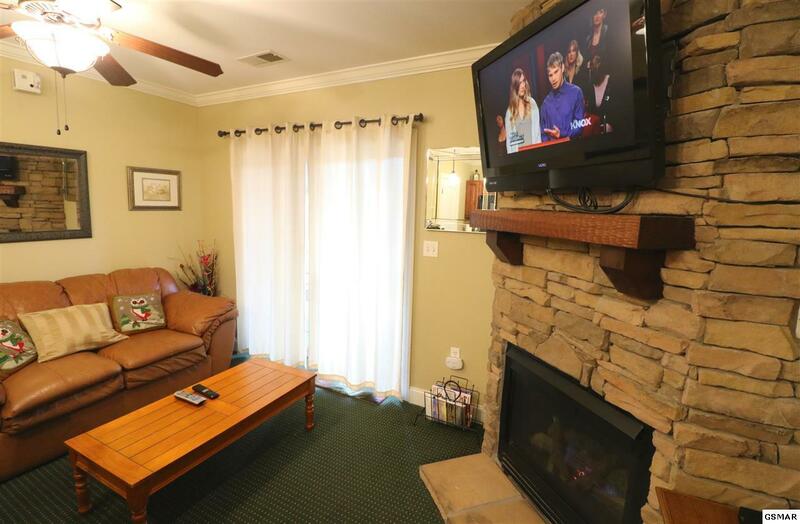 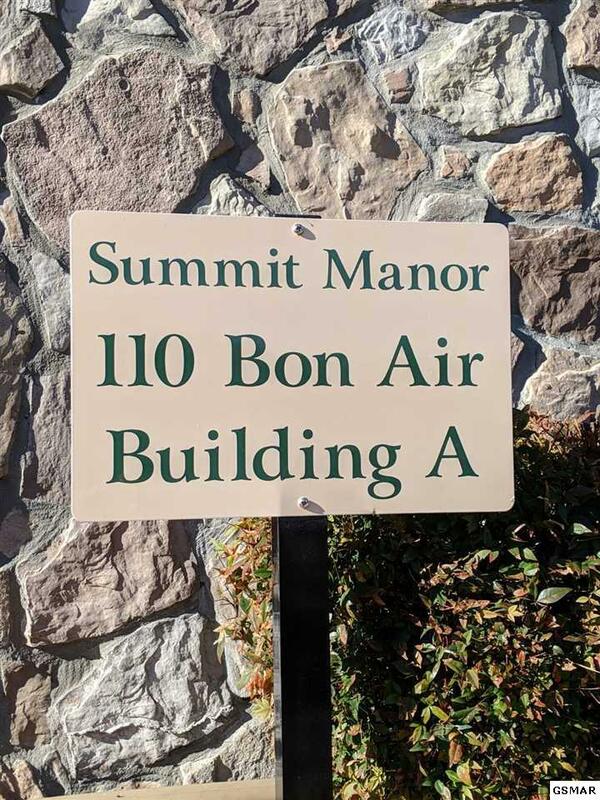 No where else can you find a condo like this so close on the parkway. 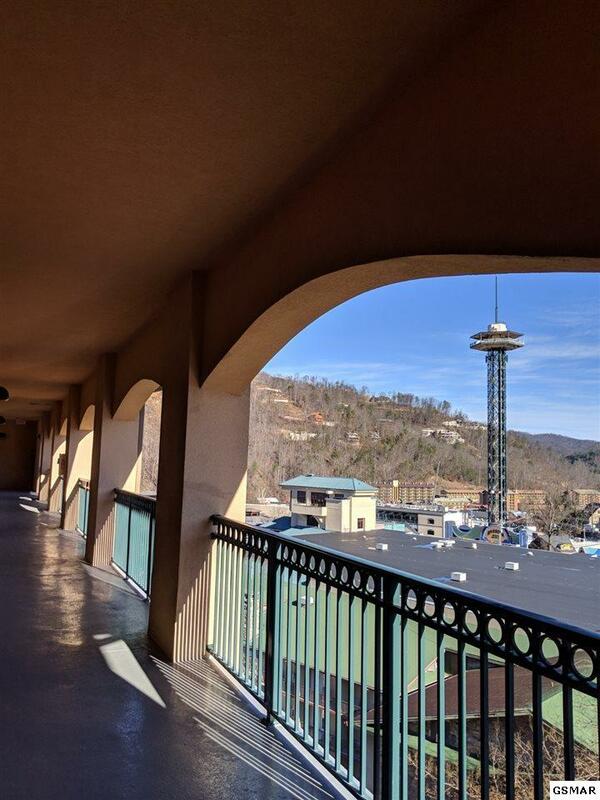 Views of the attractions, Mountains and the strip can be yours. 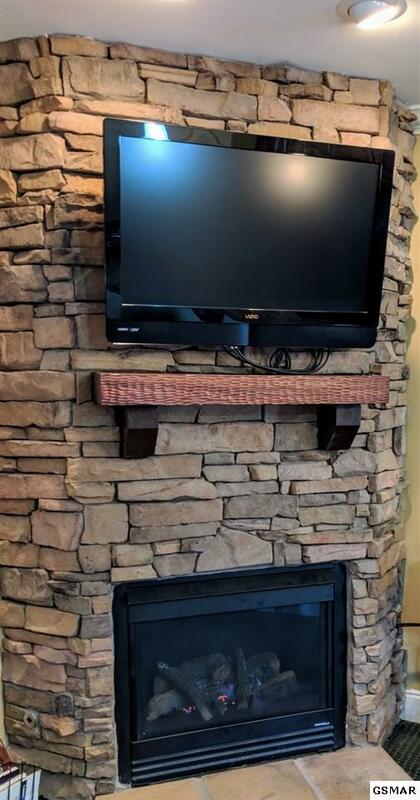 Very rare and available now. 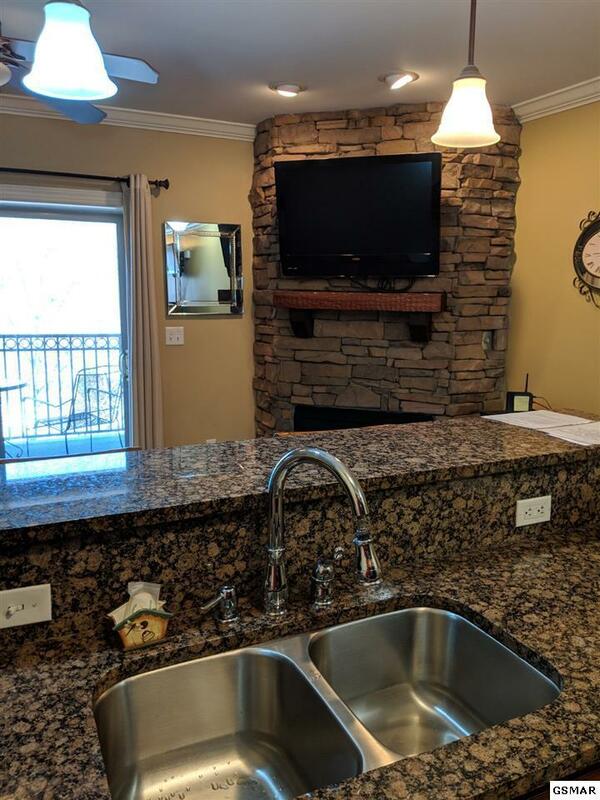 This one bedroom condo comes fully furnished with gas fireplace, solid surface counter tops, private deck, in room jetted tub, full bath with shower, covered parking, pool and hot tub on site with easy access to hot spot restaurants, attractions and more. 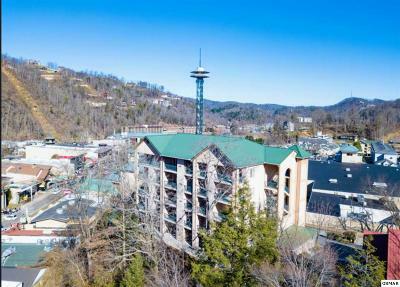 Take in shopping or take the tram to ski lodge. 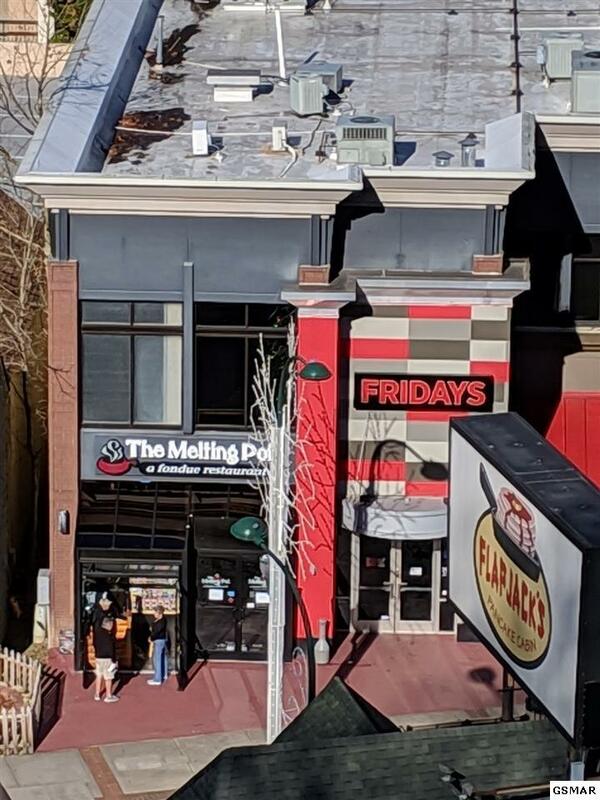 Convenient and affordable. 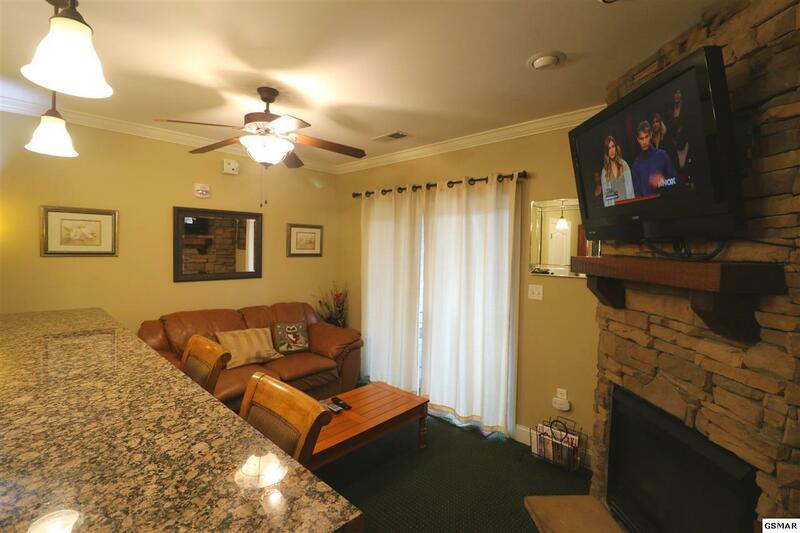 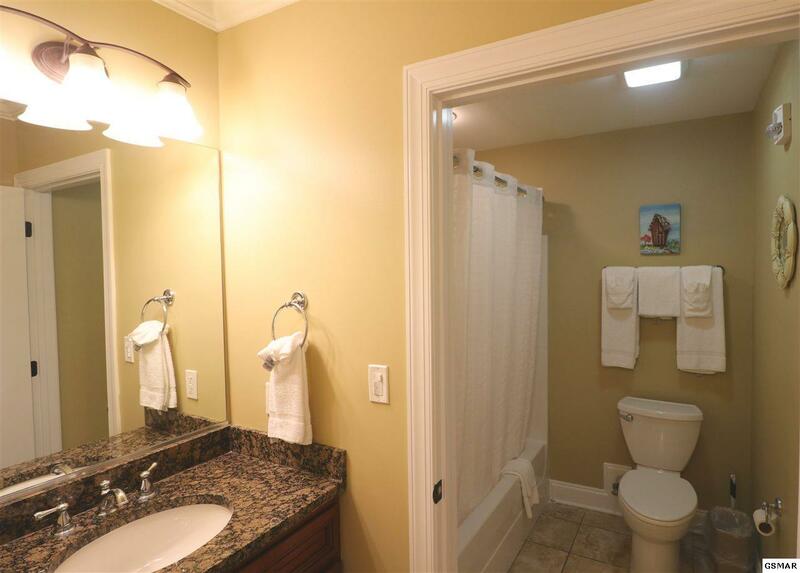 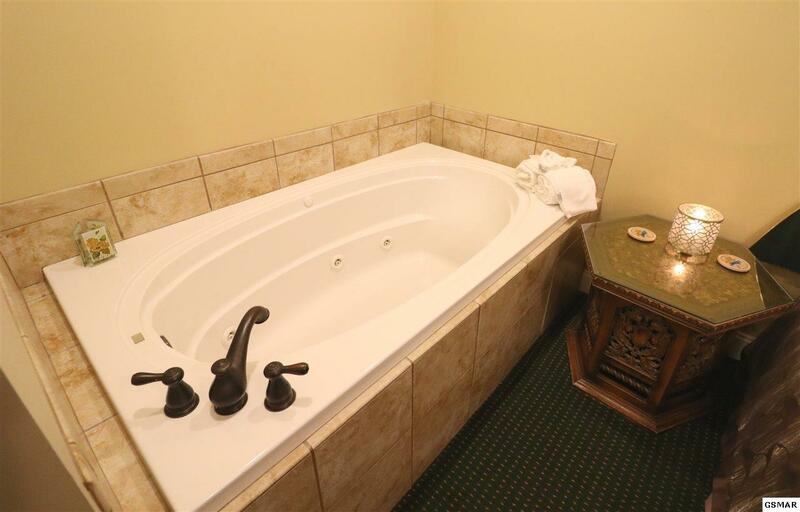 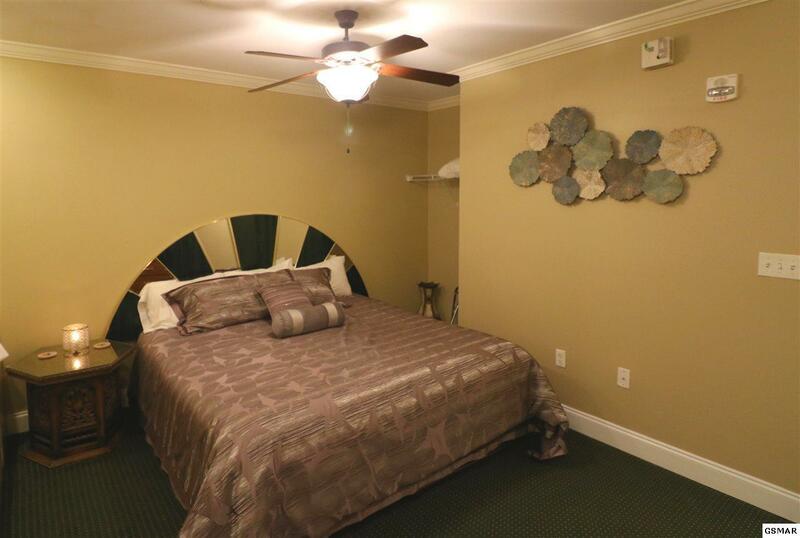 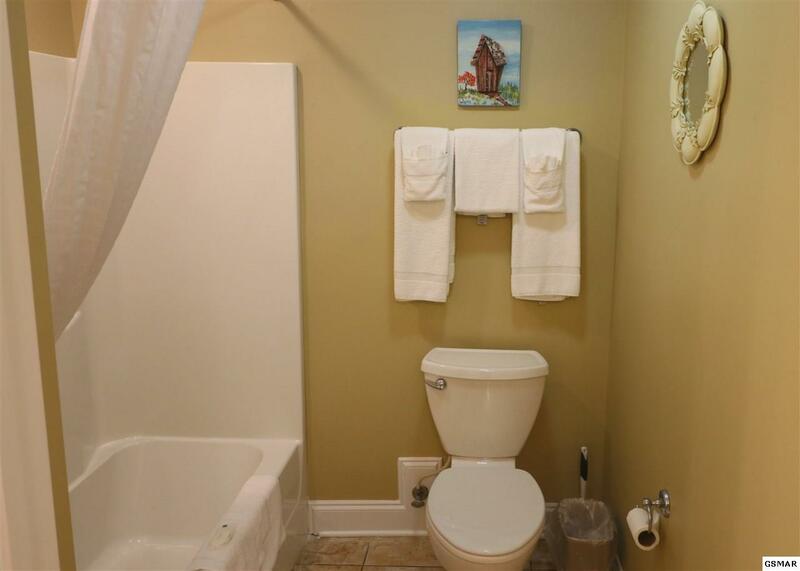 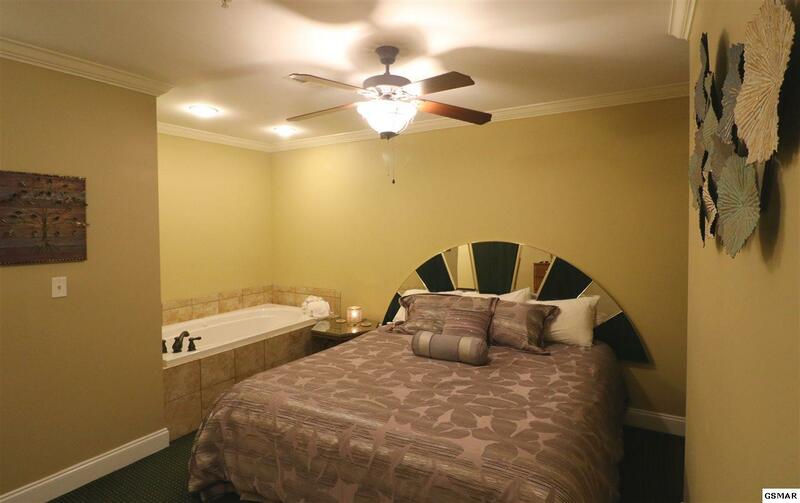 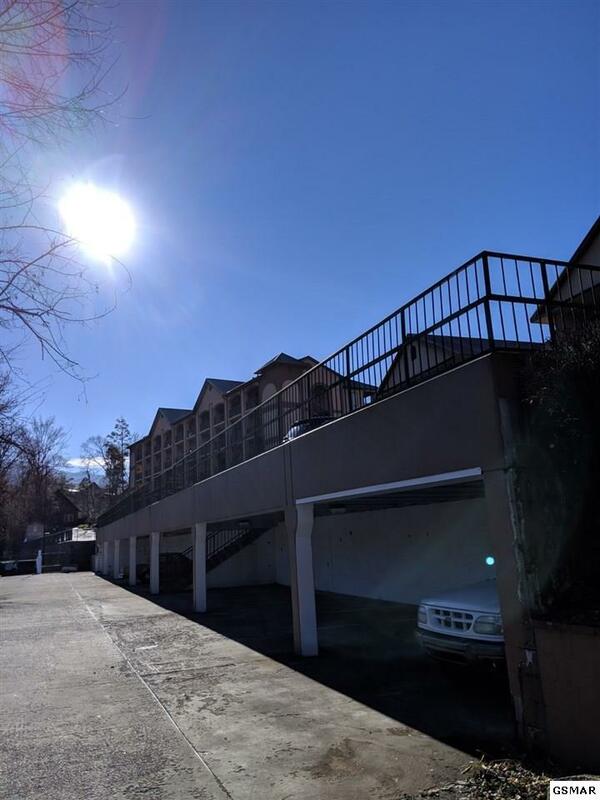 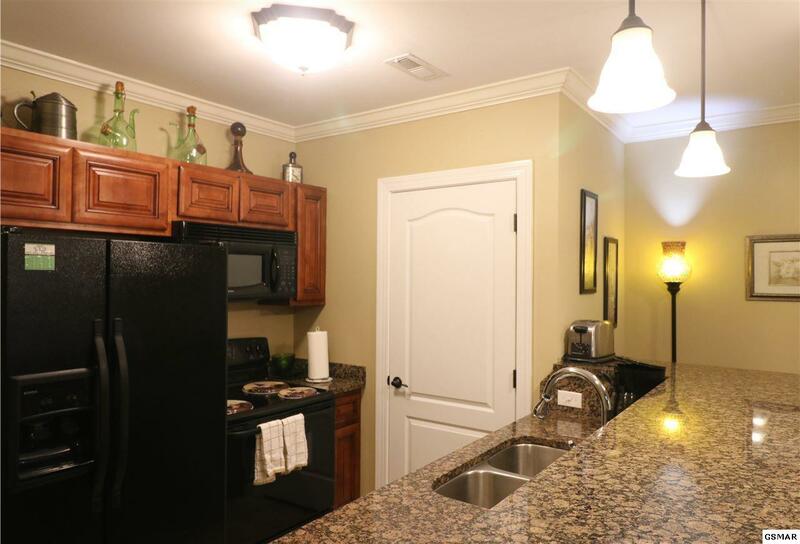 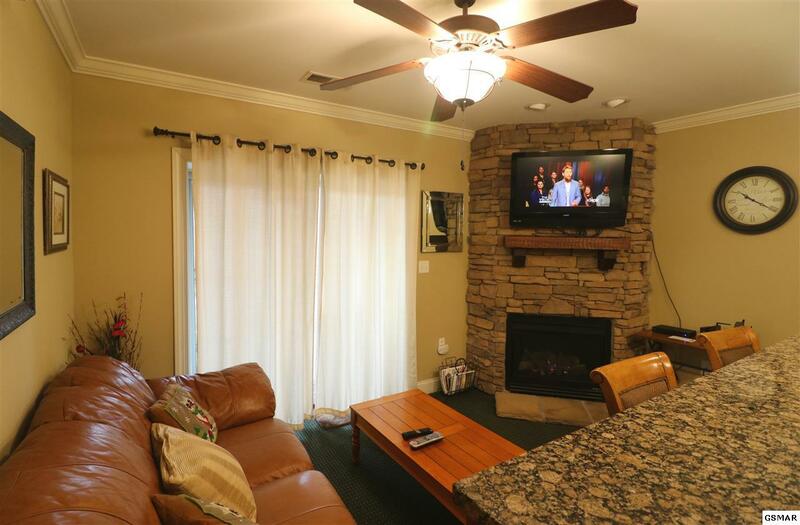 This unit can be an overnight rental, long term rental or permanent residence.